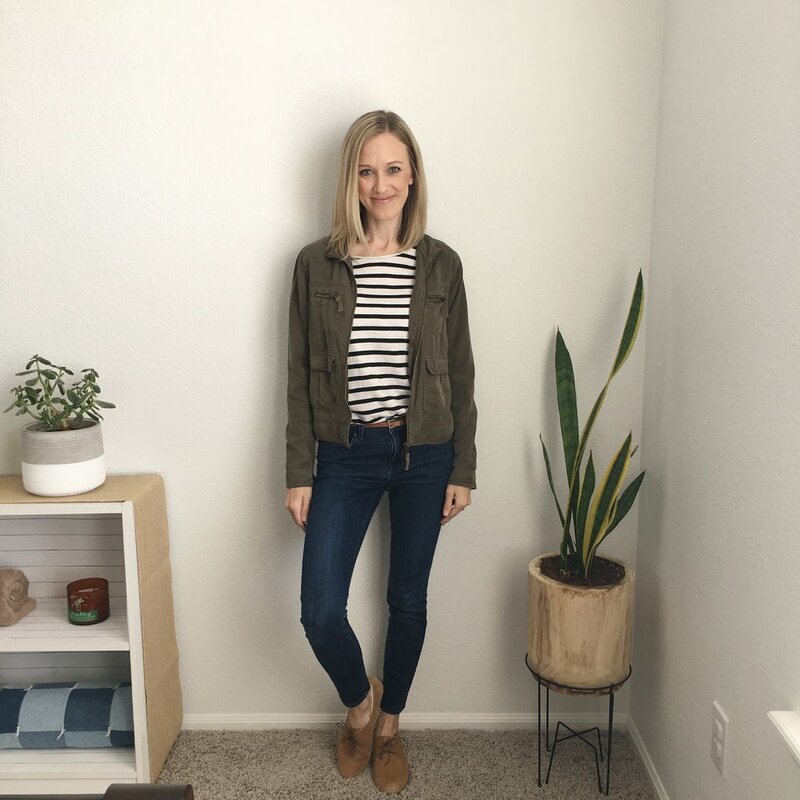 The 10x10 Style Challenge is a concept created by Lee Vosburgh (Style Bee) that encourages creativity as people navigate how to better utilize clothes already in their closet. 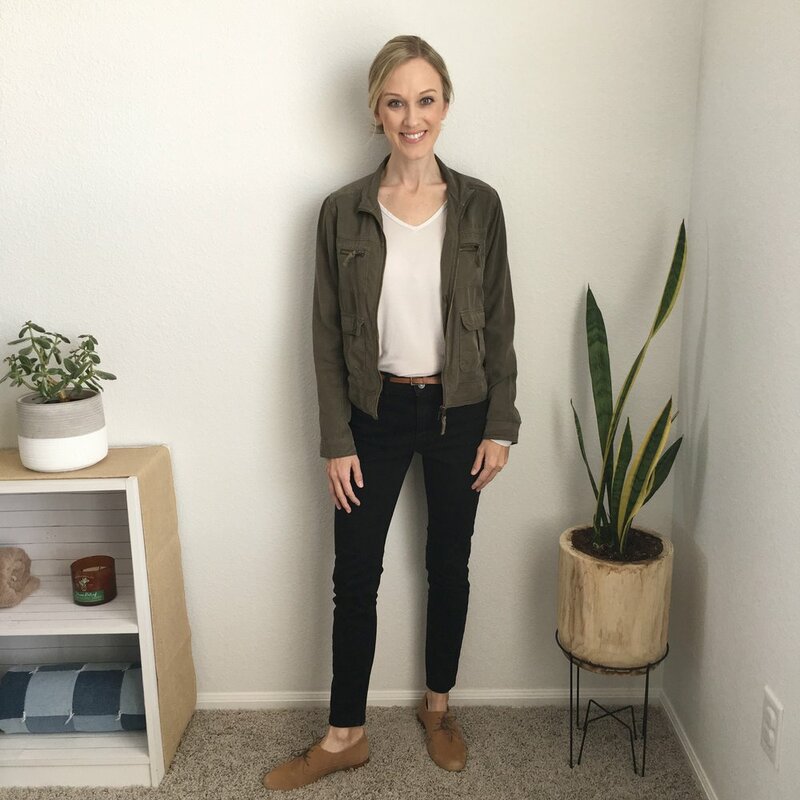 Simply put, you chose 10 items from your closet and style and restyle them over the course of 10 days, creating 10 unique looks. Anyone! Everyone! It doesn’t matter how many or few clothing items you own. Then the challenge is for YOU! Some people include their shoes; others do not. Same goes with accessories-it’s up to you! You may notice I have two pairs of shoes. Because weather in Colorado is still hit or miss and we could get snow anyday, I’ve included Oxfords just in case. However, my goal is to only wear the black ballet flats! I’ve chosen my 10 pieces, now what? Wear a different outfit each day, starting April 1st! If you want to share your style, tag it with #spring10x10 or #10x10challenge so this community can cheer you on! 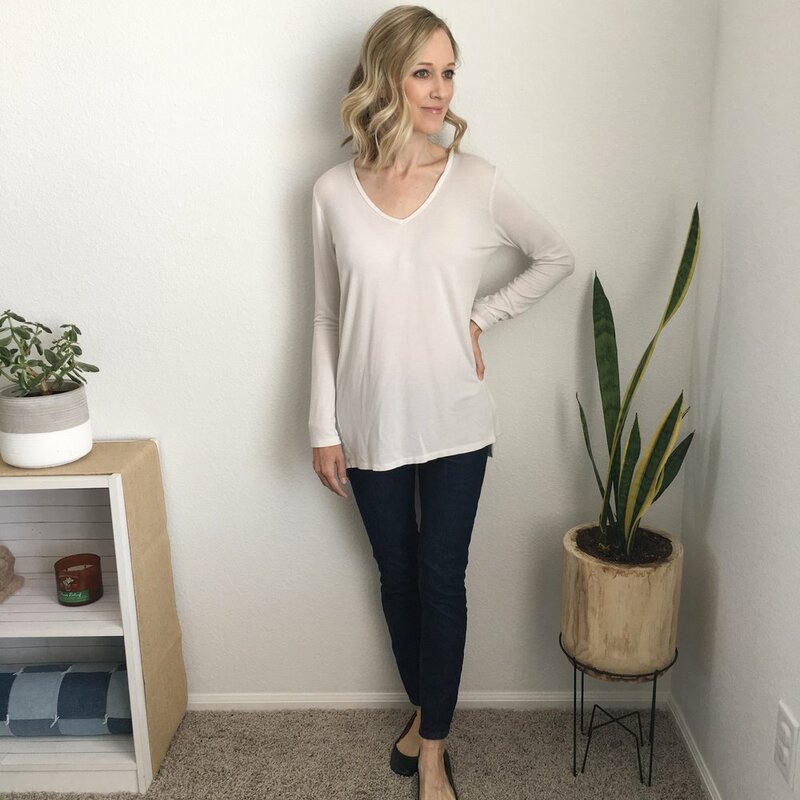 If you want a more detailed explanation from the Style Bee, 10 x 10 Style Challenge Creator, click here to read her full blog post! That’s really all there is to it! Although it takes some leg-work up front, rest assured that you will have 10 days of outfits ready to go. Getting ready each morning will become snappy fast. And maybe, just maybe…you’ll find freedom in the simplicity of it all. I can’t wait to see what you come up with! Comment below with any questions you have.